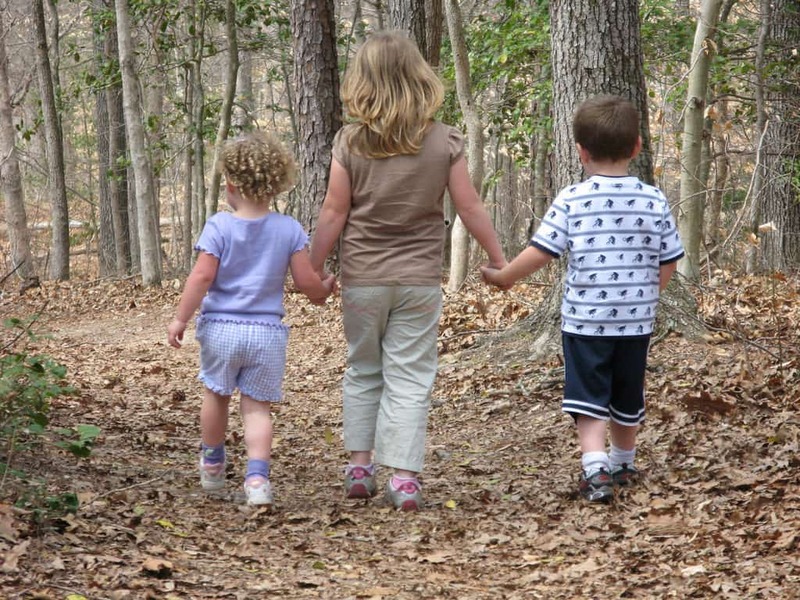 Child custody lawyers help in getting custody arrangement that works to the best interest of your child. People having children and going through a divorce must work on a parenting plan setting out custody and the visitation frequency. If your spouse and you are unable to arrive at an agreement, you must contact a child support attorney to file a court petition for custody. In case, you have children and are proceeding to get divorced, it is a part of the agreement to involve in determining with whom and where the children will live. Child custody lawyers alone can assist you in negotiating the custody and this can be done in court or by agreement. The custodial parent can make decisions as that parent gets the legal right about the lifestyle of the child, its education and welfare. Some parents go for joint custody such that children divide their time for both parents and the parents on behalf of children make decisions. If parents fail on child custody agreement, it will be decided by a judge. Parents work out many arrangements for custody and visitation, where their children are with them in the alternating weeks, split weeks, weekends, split holidays, summers or holidays alternating it by odd and even years. Parents arrange this exchange involving the place, time and manner. The exchange is done after or before school, at one parent’s house, on weekends, at daycare facility or other places and times, as decided. If there is hatred or enmity among parents or there exists previous domestic violence, an exchange plan may be considered by the court such that neither of the parents meets each other. A parent petitioning for custody means the court will give joint custody such that it means the child custody is available to both parents or to one parent as sole custody. This offers primary care as the custodial parent. The custody is of two types, physical and legal. The actual physical care of the child relates to physical custody and this includes supervision and habitation every day. the legal custody is where the decision making rights are involved and this relates to the health, education and welfare of the child. As a parent has primary custody of the child, the other parent who is non-custodial gets visitation rights where the other parent gets time to spend with their children. However, joint custody is offered in most states, unless it is not harmful to the child. The courts may consider the third parties interests in some states and this includes the grandparents or siblings having custody or visitation. In case the child is neglected or dumped by parents, another adult can file a petition in the court seeking custody. Even if grandparents, siblings or other interested parties seek visitation, they also can file a petition in the court to award visitation rights if it is of best interests to the child. Statutory requirements governing the issues of child custody vary with each state and county that it is best to hire child custody lawyers with experience to advise you particular rules in your case.